Cocktails @ CO.LAB in Our New Space! Join us for Cocktails @ CO.LAB! 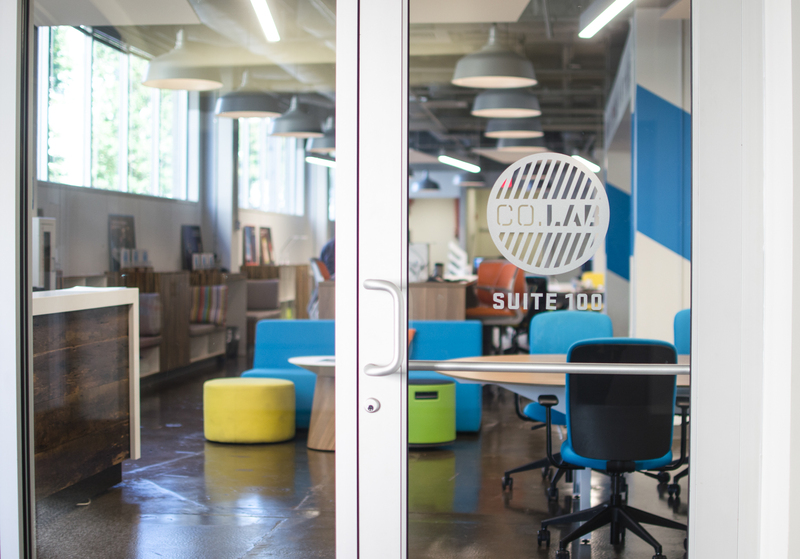 CHATTANOOGA, Tenn. (October 1, 2015) – As you gear up for the last evening of Startup Week, swing by CO.LAB for a lively evening of cocktails and conversation at our new digs in the Edney Innovation Center. We’ve finally settled in, and we’re ready to show off our new space. In honor of the occasion, our friends at Victoria Love Events have prepared four specialty cocktails. These drinks are surprisingly informative, but we won’t tell you why until you show up to mingle. This is our first public event, so everything is free. Bring your friends, yo!